"Prayer to Align with the Cosmic Magnet"
Please join us as we explore the healing potential of the omni-dome format. Intertwining art, science, spirituality, and technology in an awe-inspiring, immersive, fulldome experience, we're creating a space for inner peace and expanding consciousness. transformative prayer-paintings caressing the dome of the planetarium. The artists will be on hand for sharing and snacks in the Planetarium Gallery after the show. All First Friday Art Walk events are free and substance-free! 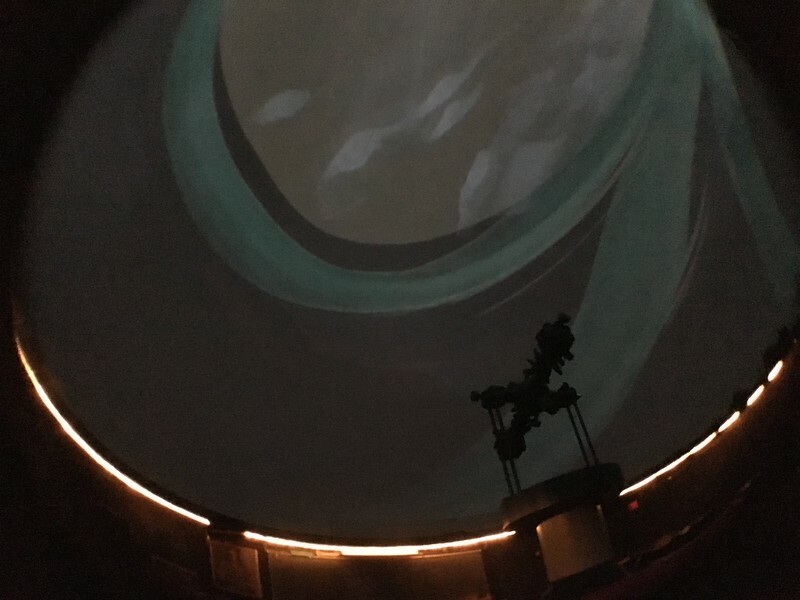 "Exploring the Healing Potential of Fulldome Art"
" The Dome as a Venue for Health and Wellness"
" Exploring the Fulldome as an Art Form"
" The Birth of A Fulldome Art Form"